Before my first trip to Disneyland Paris, I spent hours search the web to find out what my 2 year old and newborn could ride. Unfortunately the information just wasn’t out there and I was left concerned and confused as to whether we would be able to ride as a family or not. 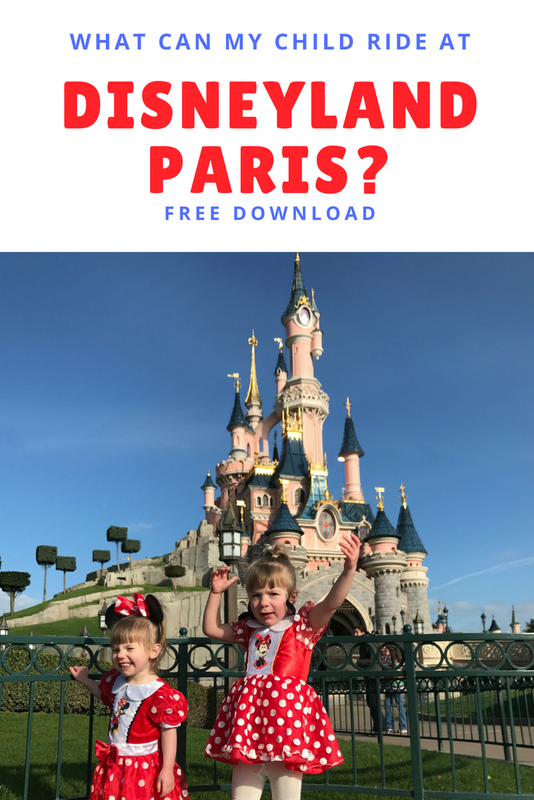 As a mum and a blogger I decided I wanted to take the worry away from other parents in similar positions so I’ve created a printable which you can download below and spend hours happily planning your trip instead. 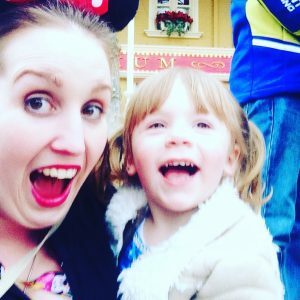 I’ve written about it before and given reasons on my post on the Best age to visit Disney but I honestly believe to start taking those cute little ones as soon as you are ready. As you will see from the download there are loads of attractions that they can ride, even at 6 weeks and on top of that there is a whole world full of scenery, shows and don’t forget those amazing character photos. To access the grab it below. If you don’t want to download the list you can head over to the 2016 Update: What can my child ride at Disney? 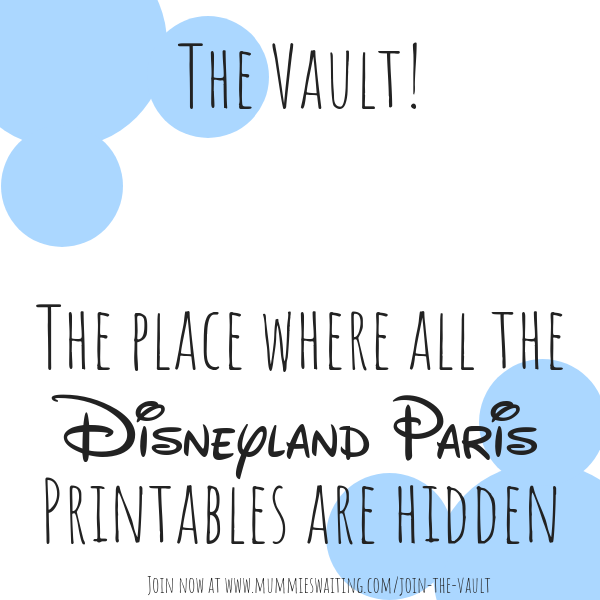 and don’t forget to head over to dlpguide to plan your trip. Marketing Permissions – Tick both to receive all my emails Let’s be clear! 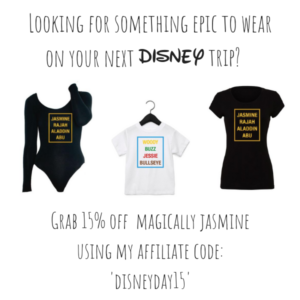 Checking both boxes will allow me to; Store your name and email in my email database, send you helpful information, Disney news and holiday advice as well as send you emails related to the services that I may offer and great products from companies I love. Mailchimp will also Track interactions for email marketing and ad placement purposes to allow me to send you emails you actually want rather than spam! You can change your mind at any time by clicking the unsubscribe link in the footer of any email you receive from us, or by contacting us at Mummieswaiting@icloud.com. We will treat your information with respect. For more information about our privacy practices please visit our website. By clicking below, you agree that we may process your information in accordance with these terms. A great idea Jade. Off to grab it now. 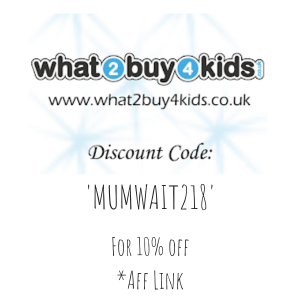 Thanks for linking up to #wanderlustkids! Thank you, hope it was useful! You have to do, its AMAZING! I'm sure they will and you too! It's a surprise how magical it is for the whole family.